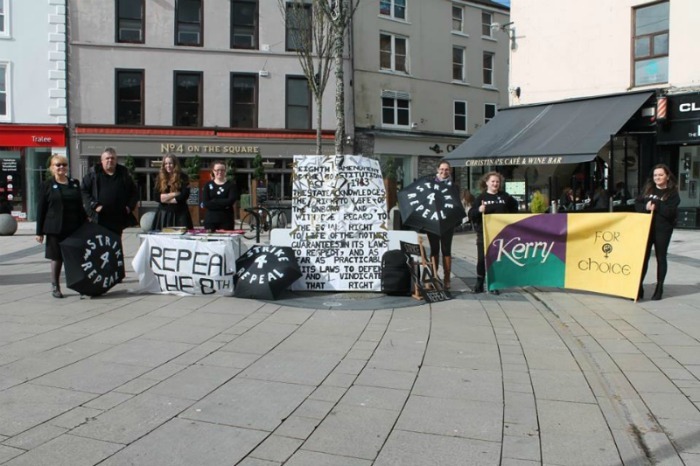 On the 8th of March, International Women’s Day, Kerry for Choice took part in the nationwide Strike 4 Repeal in The Square, Tralee. In the two hours we were there more than 130 people, from every demographic, came to show their support for a call for an immediate referendum to repeal the Eighth Amendment. Mothers with babies in arms, teenagers, grandmothers, women and men who have raised families all came to express their view that it is unacceptable in modern Ireland for women not to be able to choose what medical care they can access while pregnant. Whether these are choices around medical treatment and procedures carried out during their pregnancy or the choice to access abortion when faced with a crisis pregnancy. “The call for repeal is continually framed in the media as a Dublin based campaign and that there is no appetite for change outside the capital. The overwhelming support we received from the people of Kerry, at our Strike 4 Repeal action, shows this is incorrect. 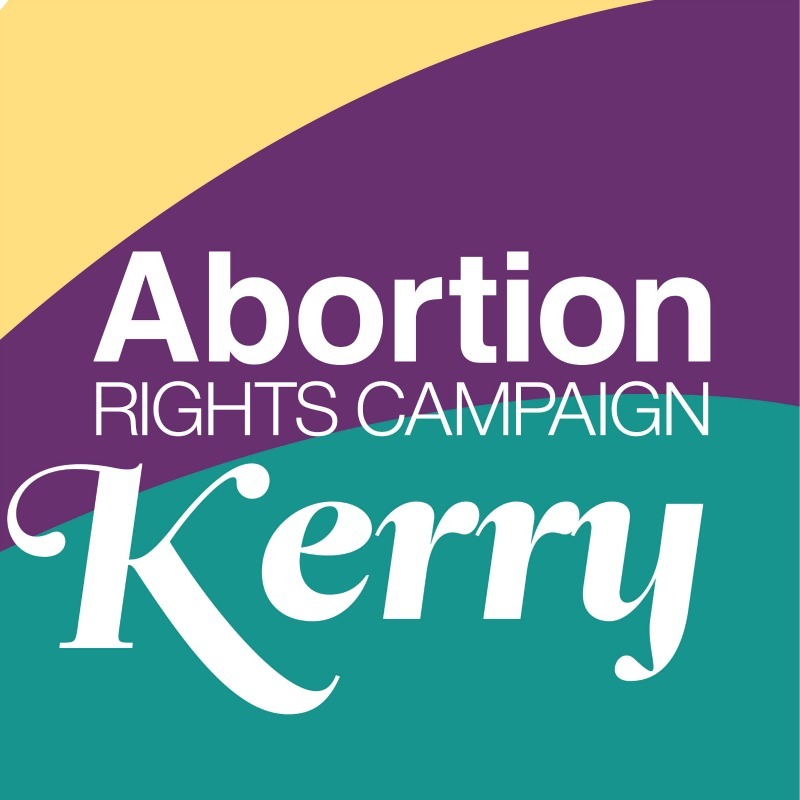 There is a strong, countrywide, call for change.” said Roesia Foley, spokesperson for Kerry for Choice.